Today, Oct. 18 is the annual Shaw’s Oyster Fest Block Party from 3 p.m. to 10 p.m. at the corner of Rush street and Illinois street. Tickets are $30 each for admission and entertainment (Buddy Guy, Quinn Sullivan, Tyler Bryant and the Shakedown, Million Dollar Quartet). Food and beverage tickets sold separately. On the menu are Oysters on the Halfshell, Oyser Po’ boys, Smoked Oysters, King Crab bites, Fish & chips, M Burger hamburgers, fish tacos, clam chowder, jambalaya and Maine Lobster Roll. That menu sounds awesome! 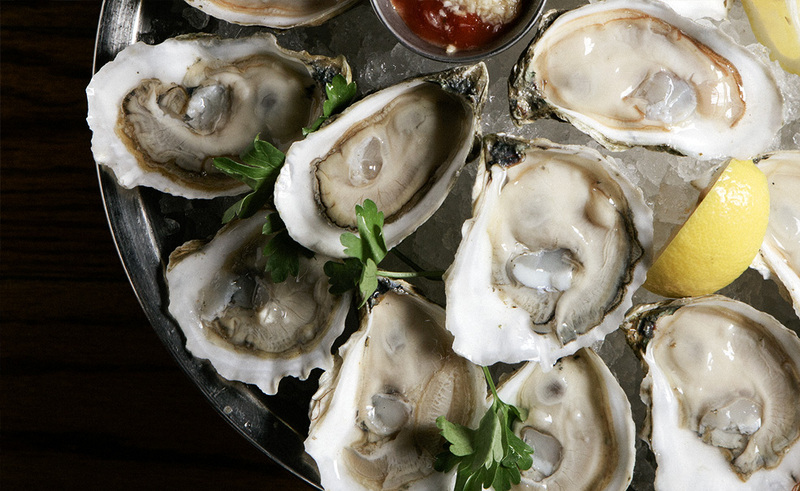 Sounds like a great event for oyster lovers.